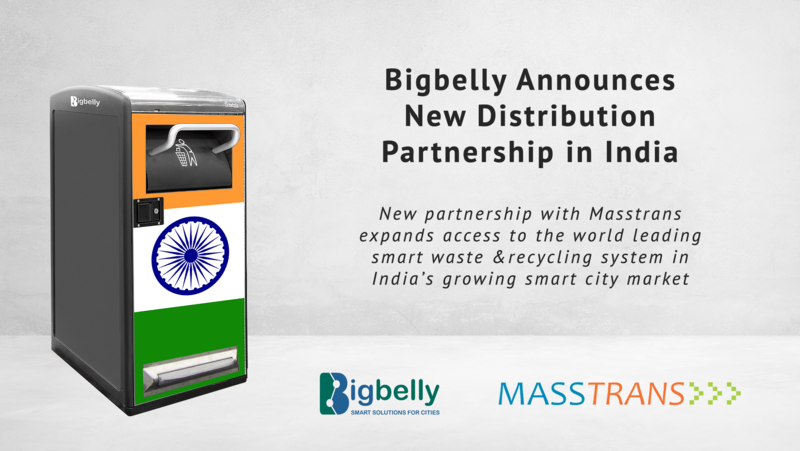 OCTOBER 17, 2018 -- Bigbelly, Inc. is pleased to announce the appointment of Masstrans as a distribution partner in India. 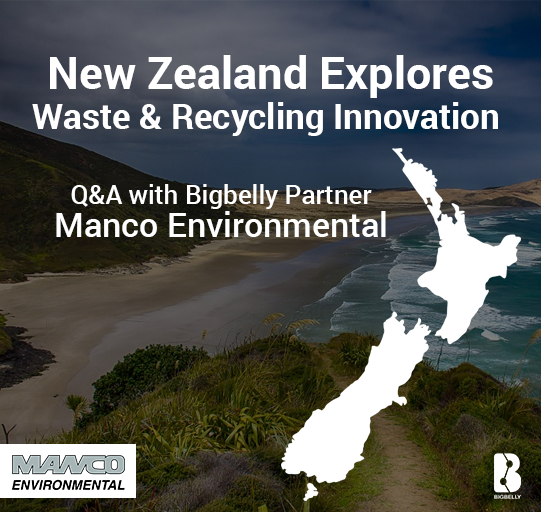 This partnership expands the global distribution network and supports the thriving international growth of the world leading Bigbelly smart waste and recycling system. 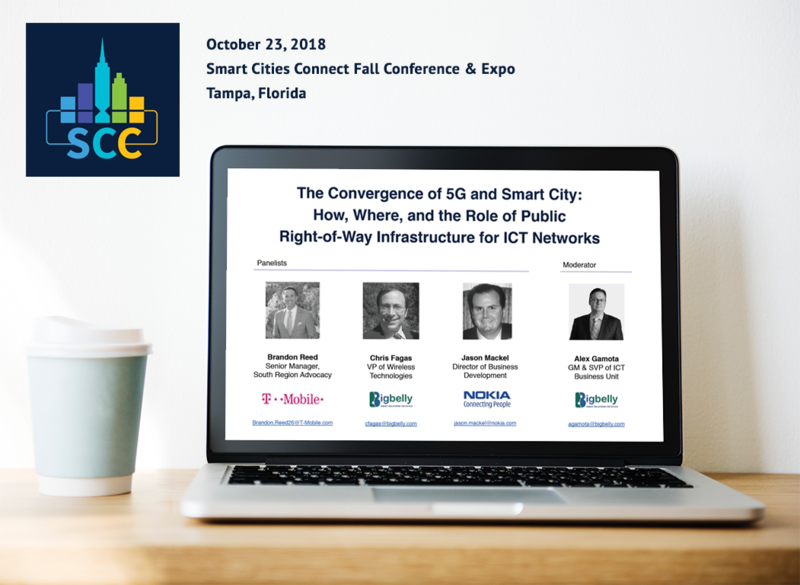 Masstrans Technologies Private Limited, previously Power Electronics, is a Pune-based smart mobility company with an established customer base who pioneers smart city growth in the Indian Subcontinent. Bigbelly excited to be one of seven bin manufacturers that are joining Recycle Across America (RAA) on their mission to implement a society-wide standardized labels solution to make it easy for people everywhere to recycle right, and to help our customers' recycling programs thrive. 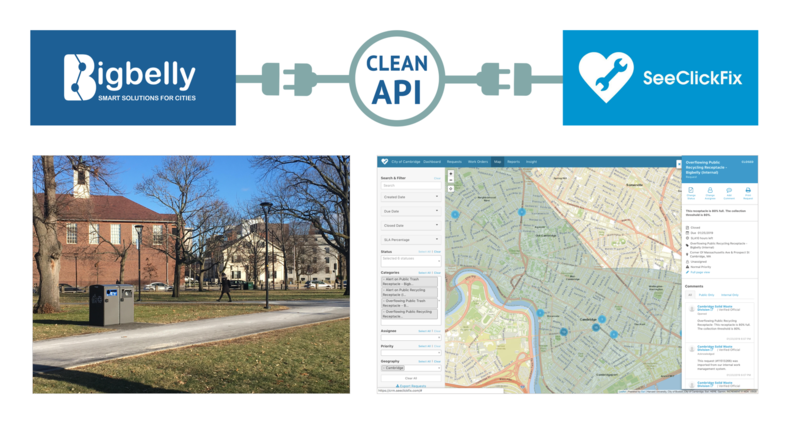 Bigbelly is the world leading smart waste and recycling solution for communities, campuses, and retailers. 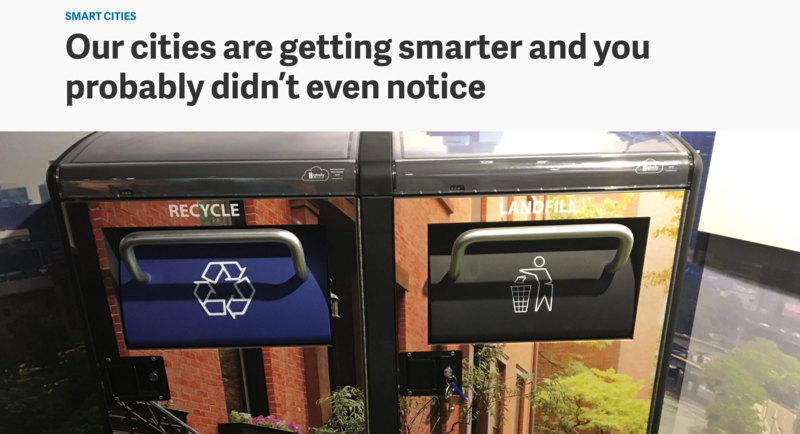 Our smart bins notify collection crews when they are ready for pick-up, and measure then report on recycling diversion. Bigbelly’s smart, sustainable solution provides a uniform recycling program and offers distinctive, standardized recycling education at the point of disposal… a win-win! We're excited to announce our partnership with Recycling Across America - the 501(c)(3) nonprofit organization on a mission to implement a standardized label solution to make it easy for society to recycling right. Let's recycle right! 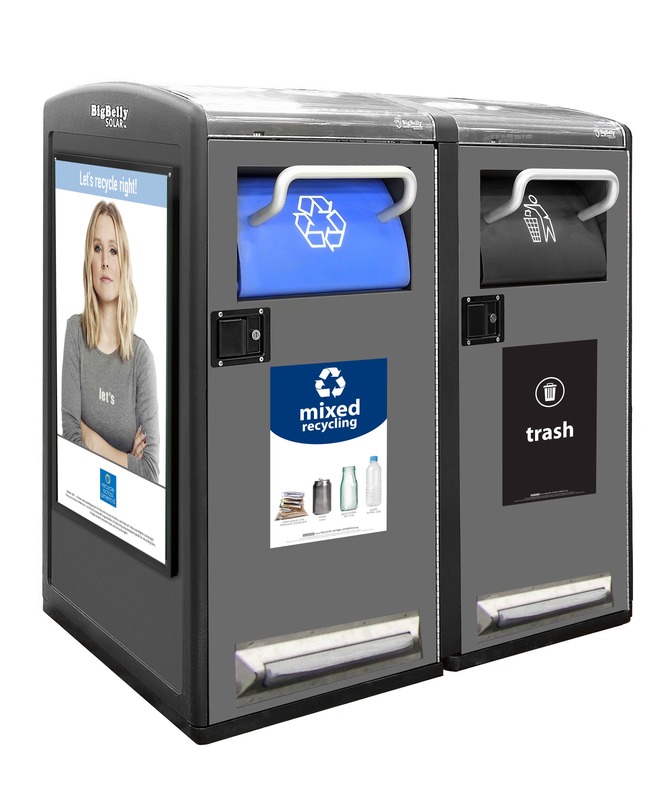 Our partnership delivers RAA's standardized labels custom-sized for Bigbelly's smart waste & recycling stations.